Although I did not write or edit this book, it is close to my heart for many reasons. 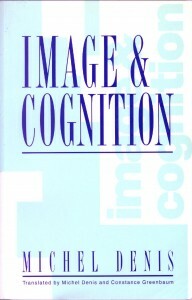 Chapter 9 is my review of « decades of images » full of rewarding scientific and friendly experiences. 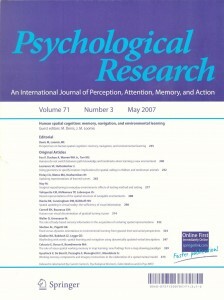 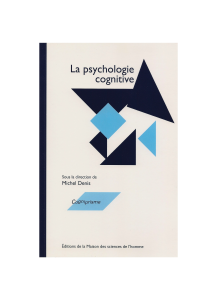 It was a rewarding experience for me as a French psychologist to have a book published in the Series « Psychologie d’Aujourd’hui » of the Presses Universitaires de France. 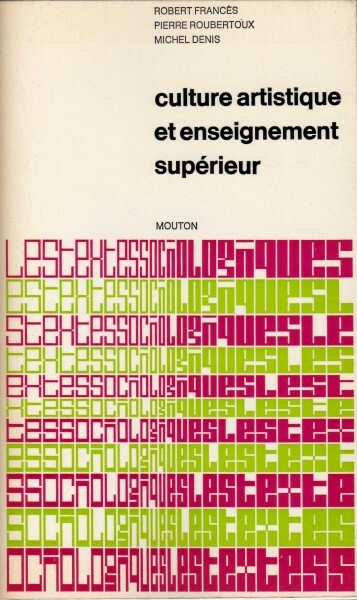 Translating it into English was made much easier by my collaboration with Connie Greenbaum, a dedicated « polisher » of my English for many years. 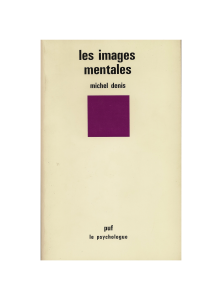 I am grateful to Paul Fraisse for encouraging me to write this book for the Series « Le Psychologue » of which he was director at that time. 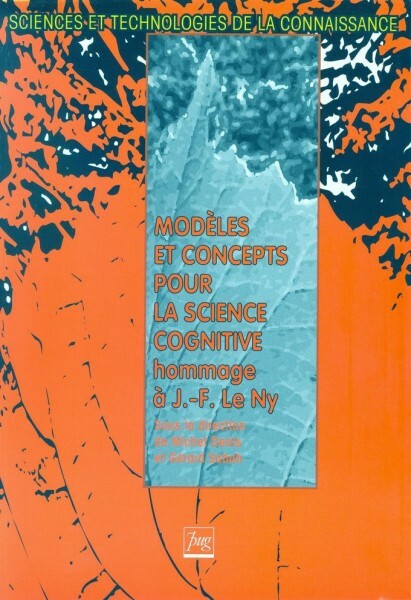 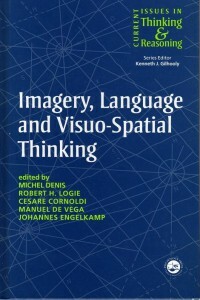 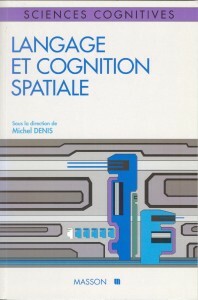 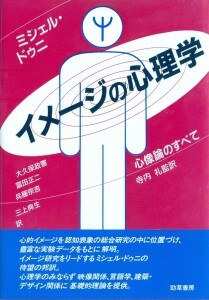 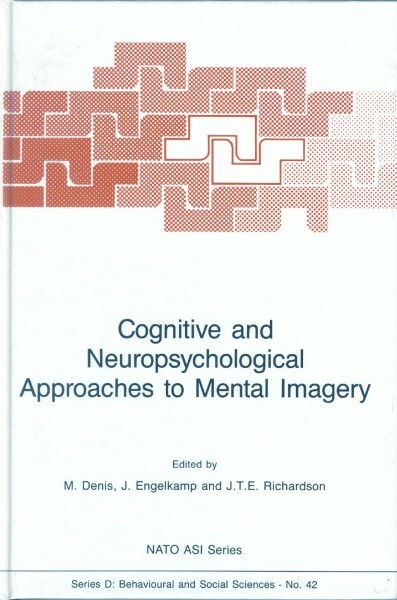 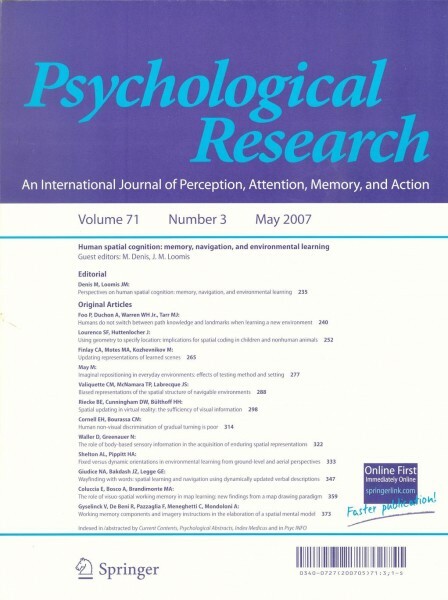 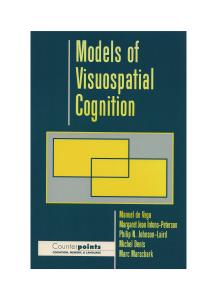 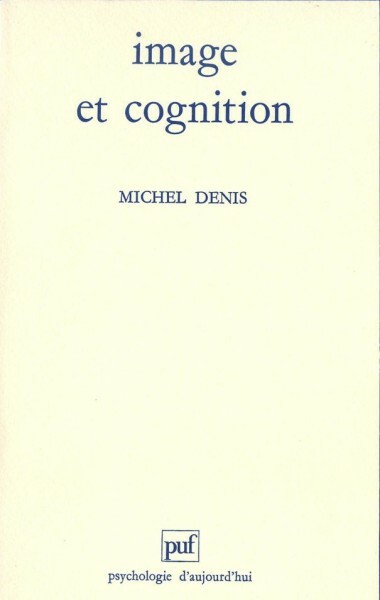 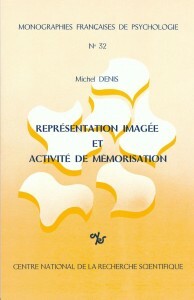 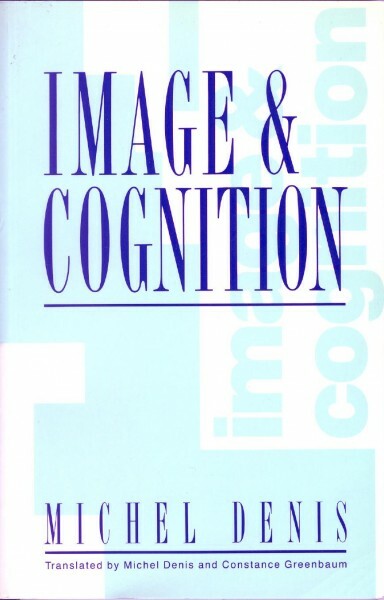 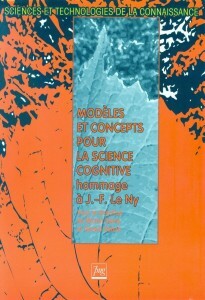 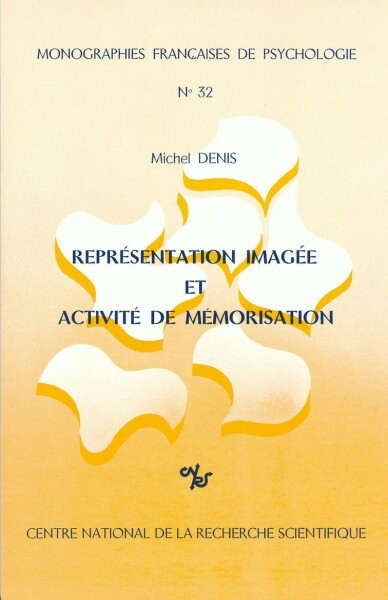 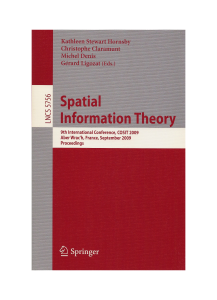 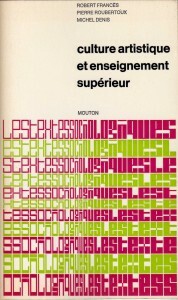 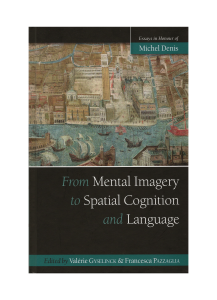 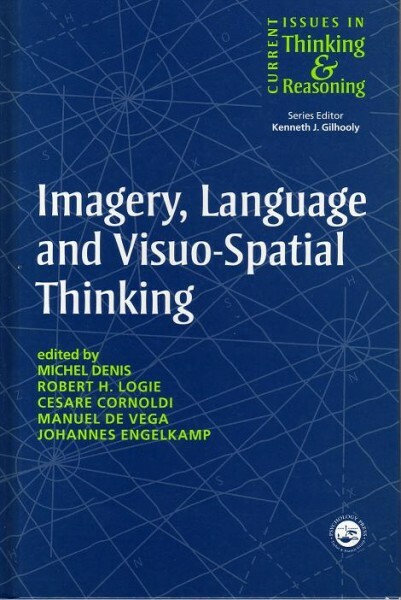 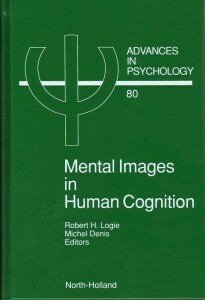 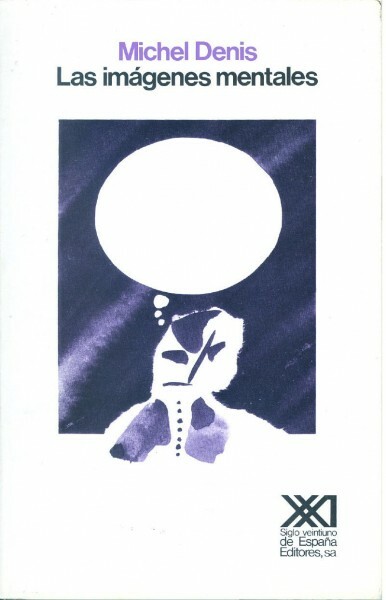 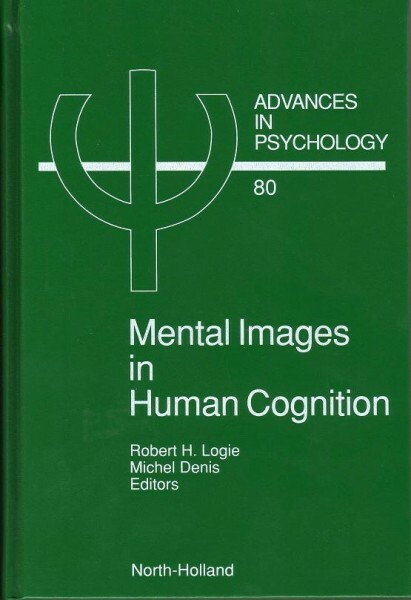 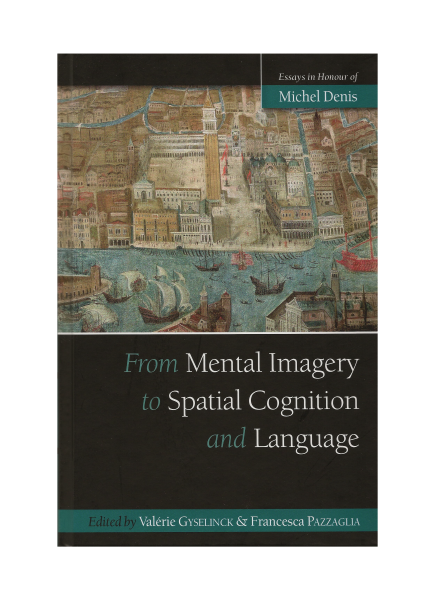 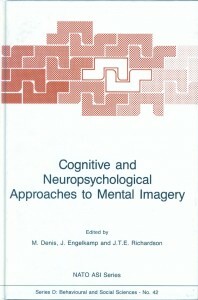 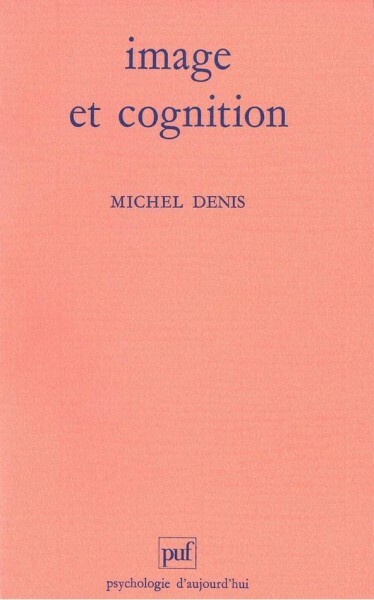 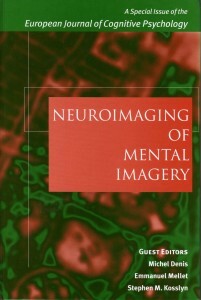 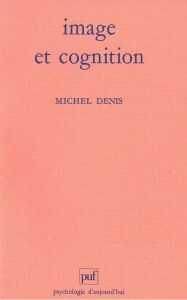 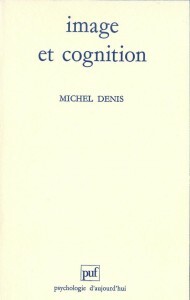 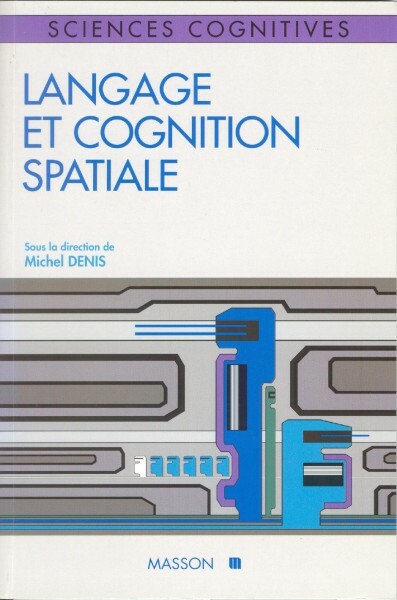 A few years later, when the seminal book by Jean-Pierre Changeux, L’Homme Neuronal, was published, I was both surprised and proud to discover that Les Images Mentales was the only book by a French psychologist to be cited (in Chapter 5, « Les Objets Mentaux »).